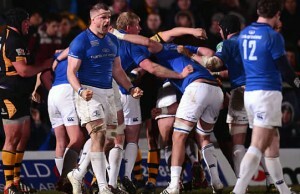 Former Heineken Cup champions Leinster knocked London Wasps out of the Amlin Challenge Cup with a 28-48 victory at Adams Park. French side Stade Francais knocked English side Bath out of the Amlin Challenge Cup with a 20-36 victory at the Recreation Ground. Biarritz have put their entire first team squad in quaratine after an outbreak of the mumps according to the French Rugby League (LNR). 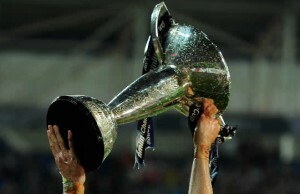 The teams for Friday's Amlin Challenge Cup quarter-finals have been released including London Wasps v Leinster Rugby and Perpignan v Toulouse. 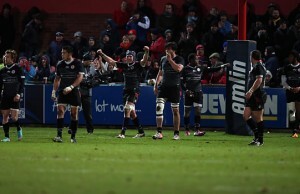 Gloucester were knocked out of the Amlin Challenge Cup when they lost their quarter-final match 31-41 to Biarritz at Kingsholm. 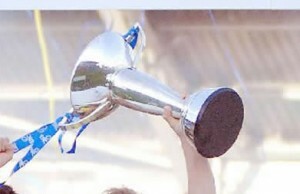 Following the conclusion of the group stage matches in the Amlin Challenge Cup the finalists and their rankings for the quarter finals have been confirmed. 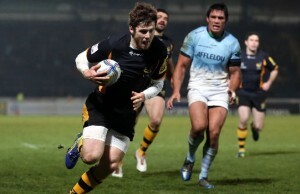 London Wasps qualified for the last eight in the Amlin Challenge Cup when they hammered Mogliano 71-7 at Adams Park. 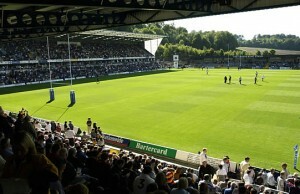 Bath qualified for the Amlin Challenge Cup quarter finals when they beat Agen 19-16 at the The Recreation Ground on Saturday. 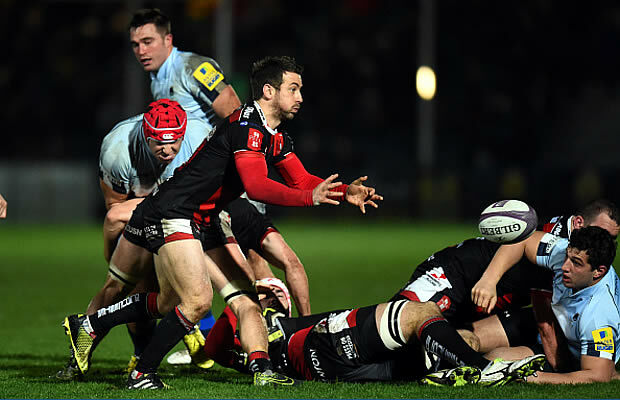 Gloucester have booked a place in the Amlin Challenge Cup quarter finals after they beat Bordeaux-Begles 26-31 at Stade Andre Moga on Friday. 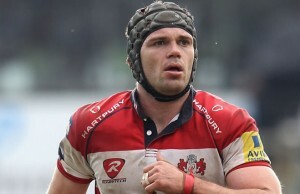 Gloucester hammered their Premiership rivals London Irish 47-3 in Amlin Challenge Cup Pool 1 clash at Kingsholm on Saturday. 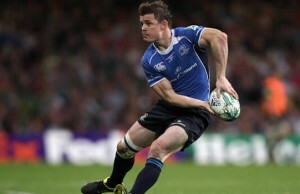 London Wasps cruised to a 30-16 Amlin Challenge Cup victory over French side Bayonne at Adams Park on Thursday evening. 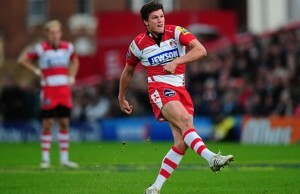 Gloucester secured an away Amlin Challenge Cup victory in Pool 1 over Premiership rivals London Irish at the Madejski Stadium on Saturday. London Welsh had a painful introduction to European Rugby when they were hammered 19-68 in the Amlin Challenge Cup at the Kassam Stadium on Saturday. London Wasps opened their Amlin Challenge Cup campaign with a bonus point 38-25 victory over Newport Gwent Dragons at Adams Park.